Earth Day....Remember in school on Earth Day we would get those little saplings to plant? Or how everyone would bring in their extra pennies to buy acres of the rainforest? It was all so exciting. We were going to save the earth one tree at a time. 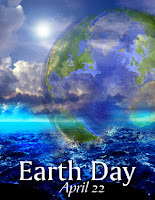 I have to admit, since those tree planting days, I have not been as diligent in my earth day practices. Yes, I love the earth and respect it and want it to be beautiful forever...BUT what have I consciously done for it lately?? Not as much as I should. So I came up with a short list of obtainable goals we all should strive for this year. 1. Stop buying plastic water bottles. Get one of these or these - and bring it everywhere with you. This is not a new idea but it is an easy one that plenty of people still can do! 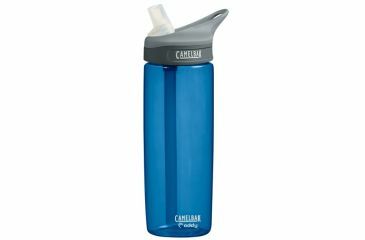 Plastic water bottles create so much trash and even though they are recyclable it's still an energy draining process to recycle all that plastic. And lets be honest, you know aren't recycling every time. So get a reusable water bottle. 2. Buying local. Not only is this a good choice for your nutritionally, but buying local cuts down on transportation of food. And the transportation of food uses tons of energy and creates pollution in the process. 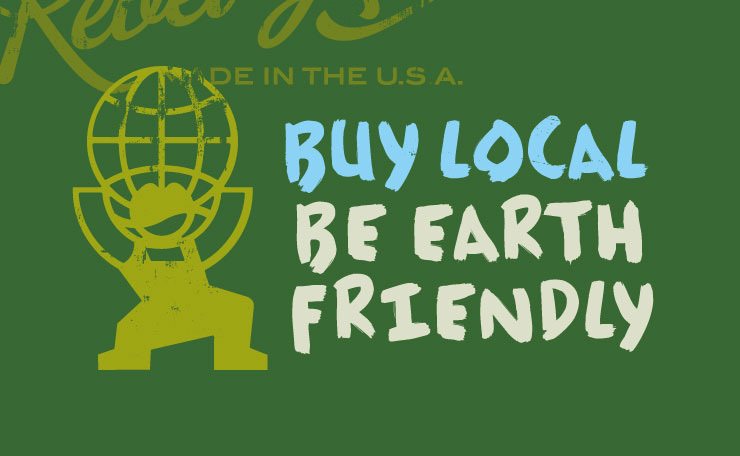 Support your local farmers, eat better and cut down on energy usage by buying local. 3. Walk or ride a bike. Again, I know this is not ground breaking news. But my guess is that you are still driving to the CVS, that is 2 miles away, to pick up stuff you don't even need to buy. Get on your bike. Walk. Run. Not only will you save gas and burn some calories, but you won't be polluting. We are blessed with this amazing planet, but we only have one...so let's all do something (many things) this year to show it how much we care.